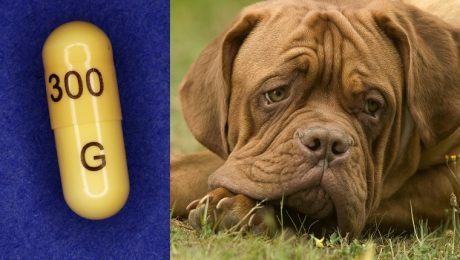 Gabapentin can be used for dogs as a treatment for seizures or chronic pain by amplifying the effects of other medications. It may also be known by the brand name Neurontin. Here is what you should know. 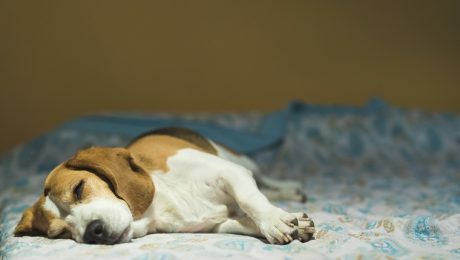 Seizures in dogs are involuntary convulsions or fits where there is a loss of muscle control due to an interruption of normal brain function. Here's what you should know.